Richard K. Levin, O.D., is CEO of Levin Eye Care. 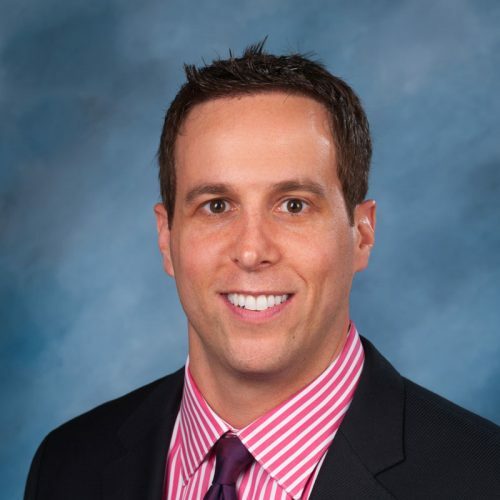 After graduating from the University of Maryland with a bachelor of science degree in 1999, he went on to the Pennsylvania College of Optometry and graduated in 2003. Dr. Levin completed internships at the Boston Veterans Hospital as well as studied contact lenses under the tutelage of Miami Dolphins team eye doctors Davis, Semel and Morris. Dr. Levin specializes in comprehensive eye care including the treatment and management of glaucoma, contact lenses, pre- and post-operative LASIK and pre- and post-operative cataracts. He is specifically trained in the management of new lens implants: Crystalens and ReStor. He has privileges at Mercy Hospital and is heavily involved in the integration of optical services, primary care optometry and general ophthalmology. Dr. Levin is certified by the National Board of Optometry and is a member of the American Optometric Association and the Maryland Optometric Association.